Downtown Fairhaven, Mass. - Coastal. Historic. Walkable. Small Town. Striking fall colors juxtaposed against the stunning Unitarian Memorial Church makes for a memorable autumn scene. The first time I visited Fairhaven, Mass., my jaw dropped open. The second time I was ready for jaw surgery. That first road trip had me driving through some tough New Bedford neighborhoods and traffic and then virtually turning a corner and ending up in this New England piece of nirvana called Fairhaven. I couldn't believe what I saw: the tree-lined streets with beautiful old homes leading to the ocean and the spectacular old municipal buildings and churches revealed one of the great travel hidden gems in New England. This wasn't just a few houses and buildings, more like a greatest hits collection of historic New England going on for at least five blocks. Beautiful European-style public buildings built between 1885 and 1906 by Standard Oil Company executive and Fairhaven native Henry Huttleston Rogers, wonderfully saturate the downtown. The feeling of peace, quiet and solitude in the streets is astounding, given its proximity to New Bedford. 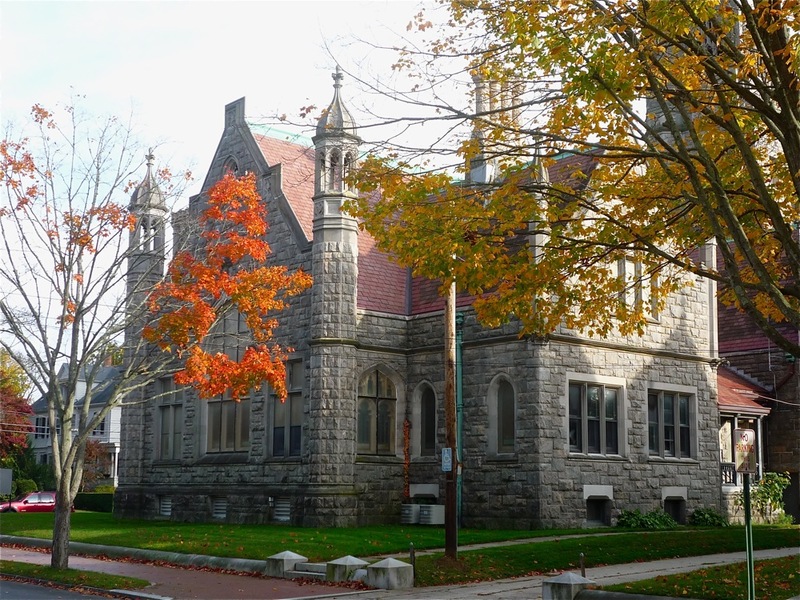 Leaves are starting to fall on the grounds of the beautiful Fairhaven Town Hall. 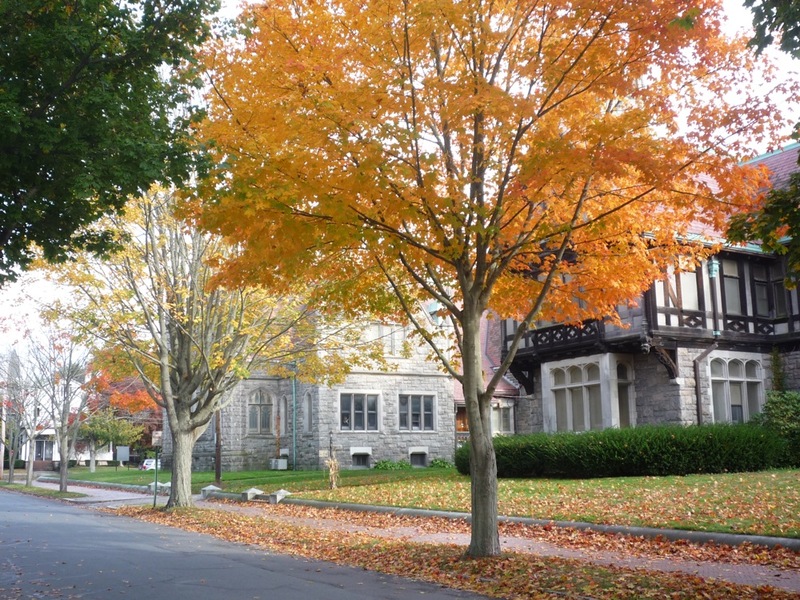 The second time had fall adding brilliant fall foliage color and the chance to rustle through leaves on placid streets while taking in the crisp fall air through the proud old main and side streets of this wonderful, historic district. A walk down a placid side street in Fairhaven. 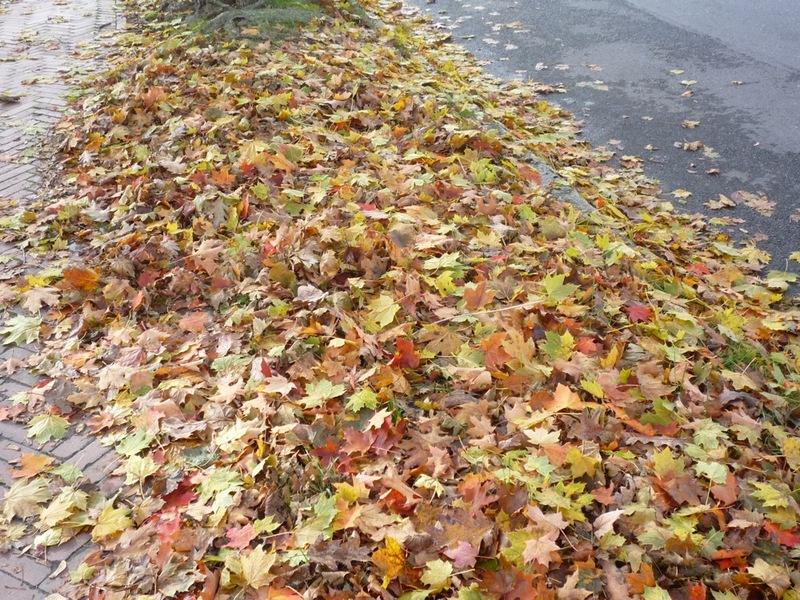 Rustling through the leaves on a brick sidewalk. You even get the best of both worlds as downtown Fairhaven has a coastal presence right across the water from New Bedford. 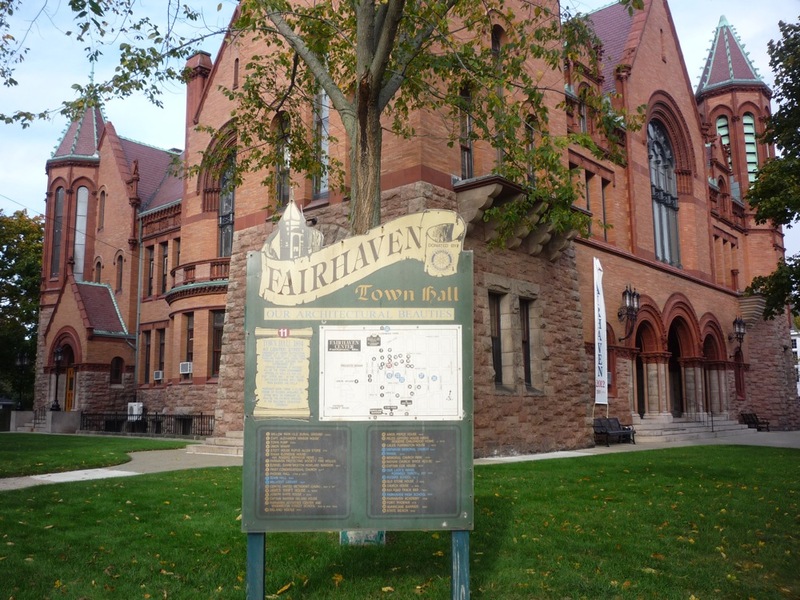 Why don't more people know about Fairhaven? The major travel guides missed out on this one! For that matter, why don't more people know about New Bedford? Sure, New Bedford has its rough spots -- just like any other urban area -- but the 11-block New Bedford Whaling District is about the nicest area I've seen in any city with its cobblestone streets, gas lamps, 19th century Federal and Greek style buildings, historical sites, restaurants and shops, an emerging waterfront and cultural attractions like the New Bedford Whaling Museum. Fairhaven, on the other hand, is quite sleepy but this idyllic New England town will surely awaken your senses. Don't worry, though, it's not too sleepy. I counted a few full service restaurants, a pizza place and several mom and pop shops that complement the visit, but never overwhelm or dominate the innate beauty of this attractive downtown. Yes, downtown Fairhaven is worth a visit during the fall, or any time of the year. 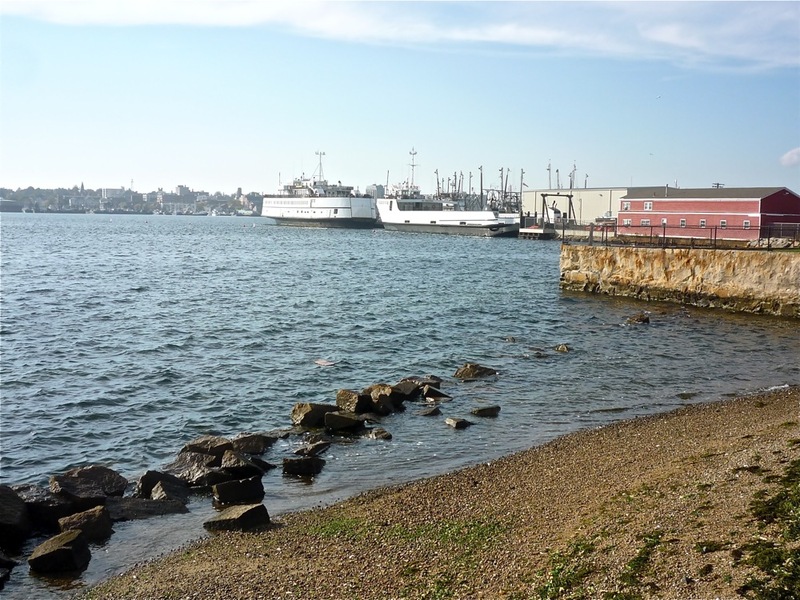 In the central district and the rest of this seaside community, there's enough going on to make this southern Massachusetts town a hidden gem and a good spot to experience authentic New England, including a public state beach overlooking Buzzards Bay, several recreational marinas, historical Fort Phoenix (an American Revolutionary War-era fort today used as a public park) , free walking tours, several mom and pop shops and more than 50 restaurants. There are even places to stay in Fairhaven, including a charming bed and breakfast called the Delano Homestead Bed and Breakfast. Fairhaven, however, does not have the overall vacation appeal as small town or city destinations in southern New England like Newport, R.I., Plymouth, Mass. and Chatham (Cape Cod). Those communities simply have more things to do and possess overall greater scenic appeal. Fairhaven was not meant to be an all inclusive New England vacation destination and does not pretend to be. Some travelers might find that unassuming, non-vacation town presence highly appealing. I like the fall in downtown Fairhaven best as the leaves turn color in late October and the weather is still generally good. I would definitely recommend placing downtown Fairhaven on your New England travel trip planning list as the town is pleasant, coastal, walkable and near New Bedford and ocean beaches. 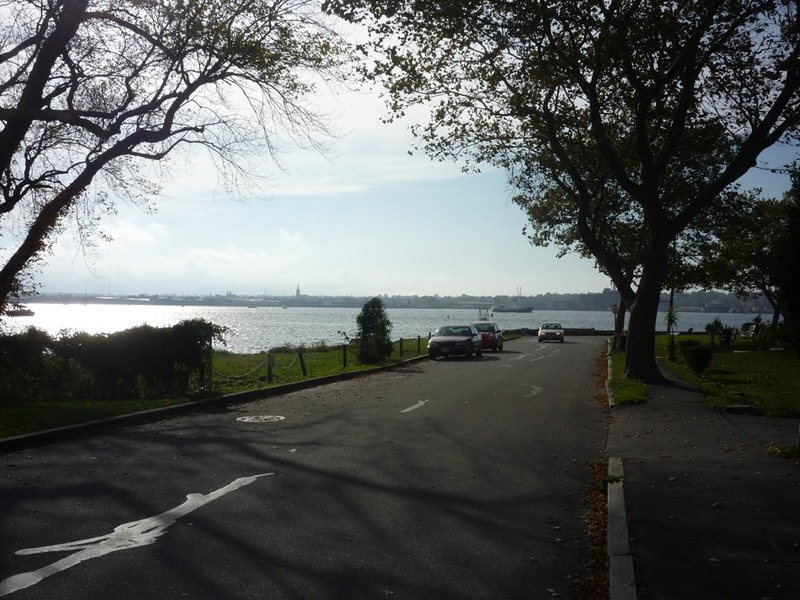 Like this article on Fairhaven? Share it on Pinterest!